Oil Changes to Engine Replacement - Scheduled Maintenance, Brakes and Engine Diagnostics - We do it all. Fast same day service by ASE Certified technicians. All Domestic and Foreign vehicles. Fixed Right - Guaranteed! Save with tires when you shop with State Tire & Auto Center. We feature tires from top brands like MICHELIN®, Goodyear , and Firestone. We deliver the guaranteed lowest prices. Since 1989 we have been your auto service headquarters offering a complete line of quality tires and auto repairs at a fraction of dealership costs. From the best in tire technology to the latest in automotive diagnostic equipment, we provide fast, reliable, same-day service for your entire family's vehicles. 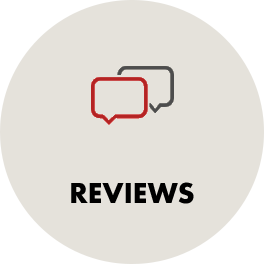 Click on our reviews tab to see what over 10,000 actual customers say about us. Call, Email or schedule an Appointment today.